Having blog or business graphics designed for your website can be extremely pricy and not every organisation has a large budget available, which is why more and more website owners are creating their own graphics – whether it’s a website header, logo or business card design. There’s something so rewarding about creating your own designs and now, with resources like Creative Market, it’s easier than ever to purchase beautiful elements to use in your work. 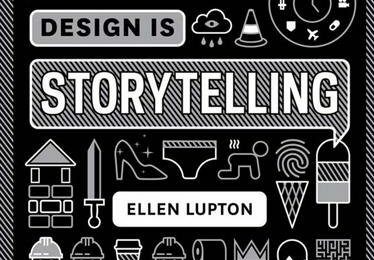 For today’s post we’ve scoured the site and put together a list of the top ten $2 graphics available so you can create great designs without breaking the bank. 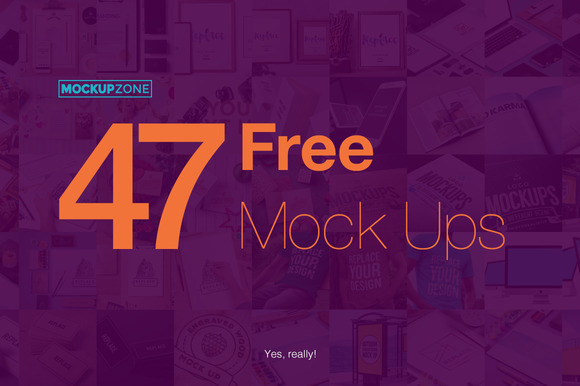 Mock up templates should be part of every designer’s collection and this bundle of 47 different templates is the ideal way to bulk up your stash. Ranging from laptop mock ups to desk and photo frame designs, there are looks here to suit tens of different markets. 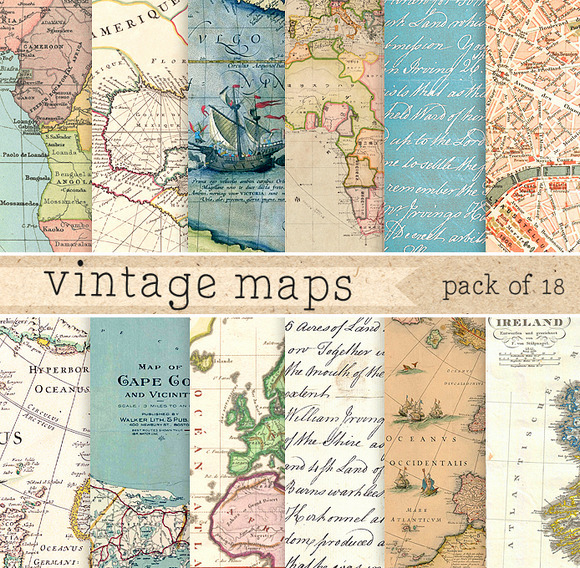 For those aiming for a more classic aesthetic, these vintage map backgrounds will be a great addition to your arsenal. 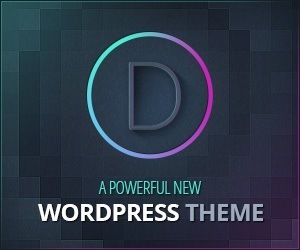 With eighteen different designs included in the bundle, you’ll have plenty of resources to keep you going. 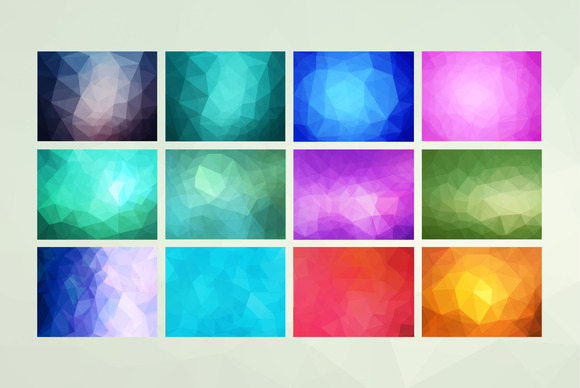 Polygons have been booming in the world of design and these geometric backgrounds are stylish, simple and effective. There are twelve colours to choose from so you’ll find something here to suit all colour schemes. 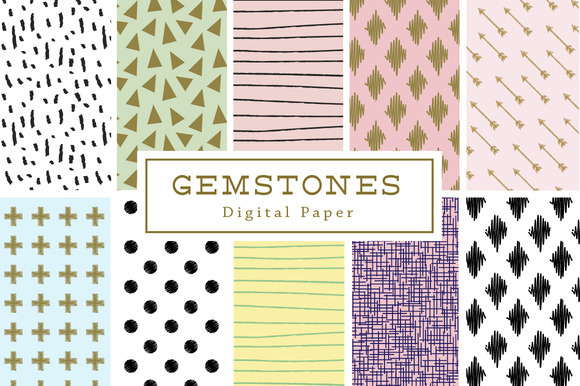 With ten eye-catching designs to choose from, these gemstone backgrounds can be used in a huge variety of projects: from backgrounds and headers to posters and social media graphics. 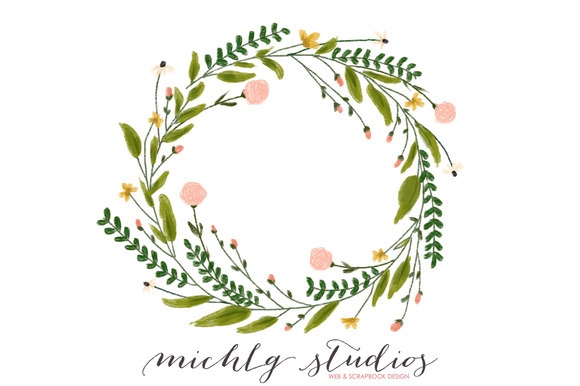 This pretty floral wreath clip art would make the perfect basis for a blog header, logo design or business card. 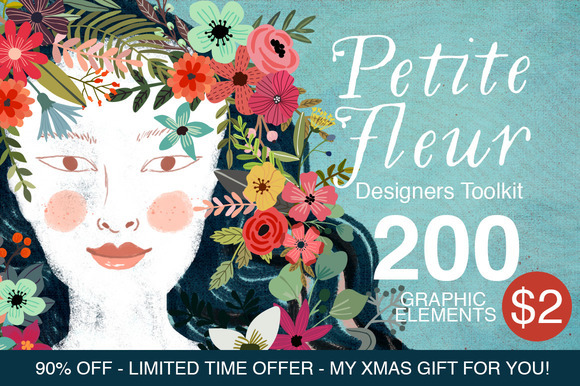 An incredible Christmas deal that’s still running, this floral bundle of over 200 elements is perfect for spring and even the extended license is only charged at $2. Working with a client to bring a new restaurant or bar to life? 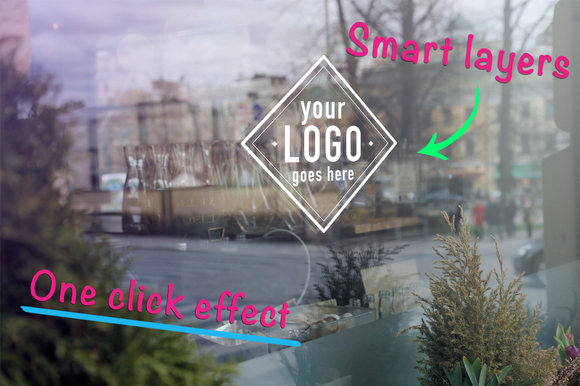 This window mock up is a great way to display an eye-catching logo. 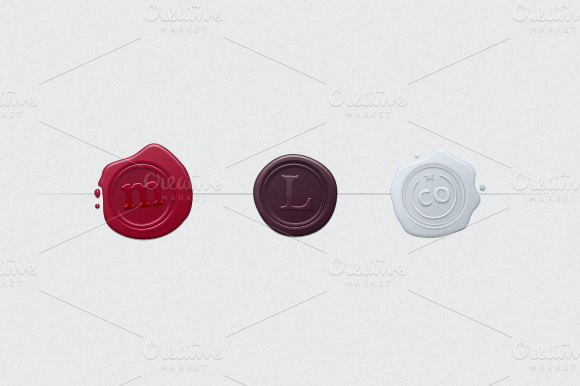 For those looking to add an element of fun to their designs, these stylish wax seals are fully customisable and easy to edit. 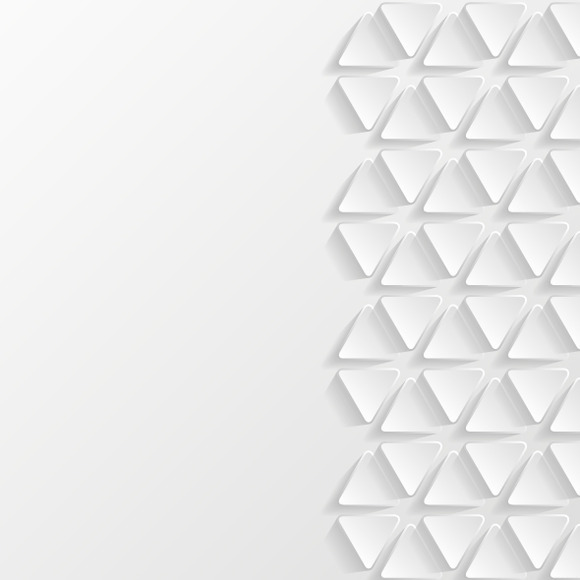 This set of three geometric backgrounds is ideal for the designer who wants to create a clean, minimalist aesthetic, which is a huge trend for 2016. 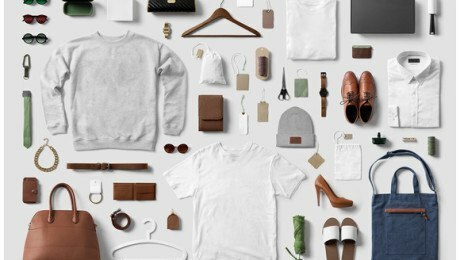 As a thank you to the Creative Market community, Cruzine put together a bundle of graphic resources that contains textures, photos, logo templates and product mockups.